By now, you should feel comfortable with Hadoop clickstream analysis, Hortonworks ODBC driver configuration, and many other important components of Hadoop. Maybe you even used the publicly available data sets we mentioned in the Hadoop tutorials for reference. We encourage you to take your fresh Hadoop knowledge a step further and enroll in our training courses. These courses will provide you with even more immersive, realistic Hadoop application. You can also check out the Hortonworks Sandbox Partner Gallery and get some valuable tips from our partners on how they employ Hadoop. 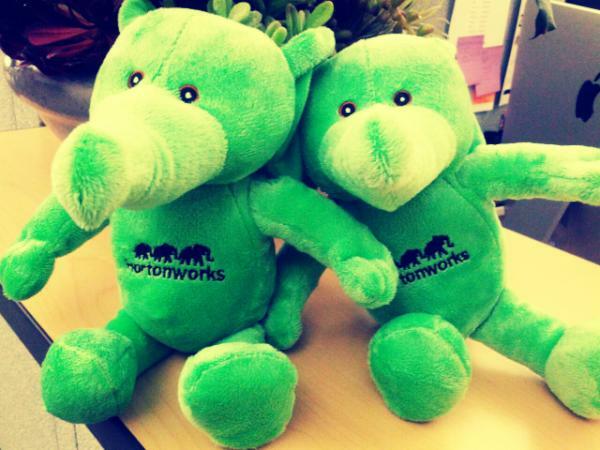 As an added bonus, you are welcome to publish your own tutorial here after completing our challenge – and if you do we’ll do our best to send you a plushy, (and incredibly cute) stuffed Hortonworks elephant. Hi, I have around 7.8 Years experience in Mainframe technologies in Production support, You know how the market for mainframe currently, i am planning to learn new technology( Bigdata Hadoop or SAS), Please suggest me which is best in the market and which one is easy to learn for me. I don’t have Java Knowledge. Only SQl knowledge i have.